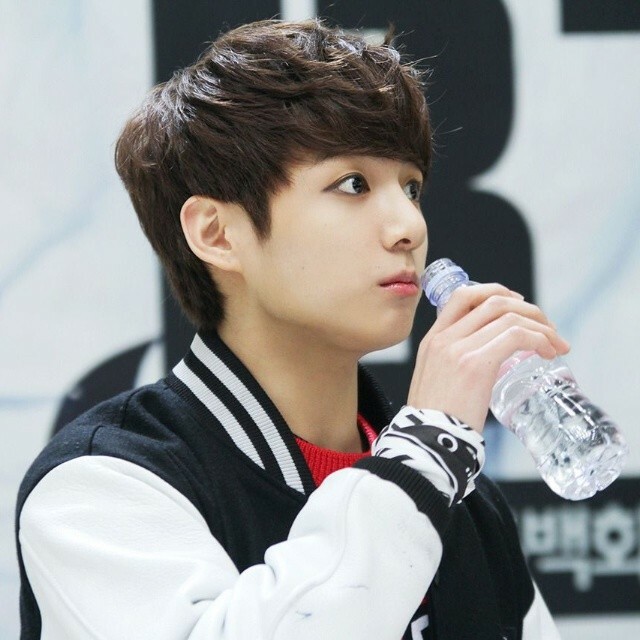 JungKook Cute. . Wallpaper and background images in the Jungkook (BTS) club tagged: photo bts bangtanboys jungkook cute lovepanda. Oh my god am i dying? I will never love anyone else more than Jungkook! He is the only reson i want to be alive!